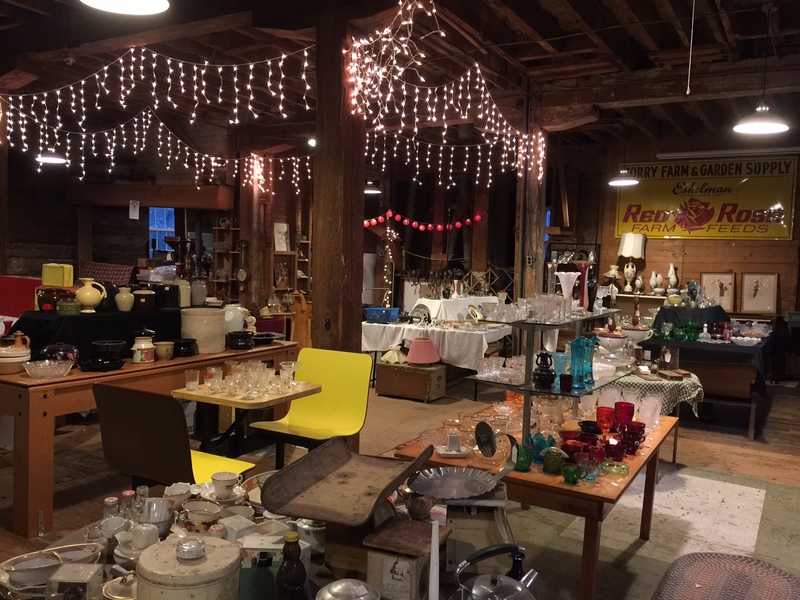 Many people remember the Mill for its two floors of Antiques in the 1990’s. They even remember the outside staircase to the second floor and if they were a vendor they remember how cold the second floor could be. 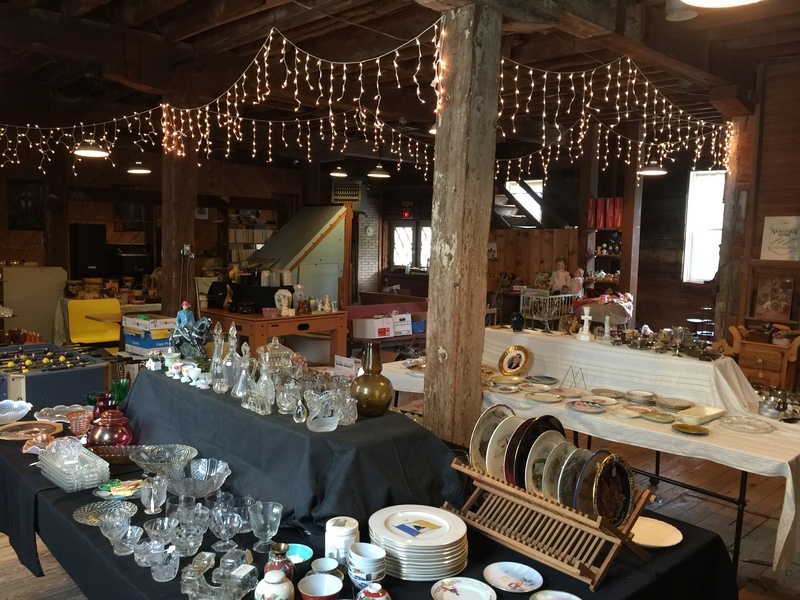 We used the second floor for many things but last Fall we moved the entire inventory of Bridge Antiques to the second floor of the Mill. Nancy carefully set up displays by different categories. We had toys and bottles and boxes and tins. We used the ping pong table, the pool table, the air hockey table and the subway booths to display items.